Assemblymen is not BBSS – we specialize in setting up BBSS products. If you have a bunch of boxes of furniture from BBSS and just want them turned into finished products without the hassle, you have come to the right place! Our technicians have assembled thousands of furniture items from BBSS – just about every furniture item available from that retailer. 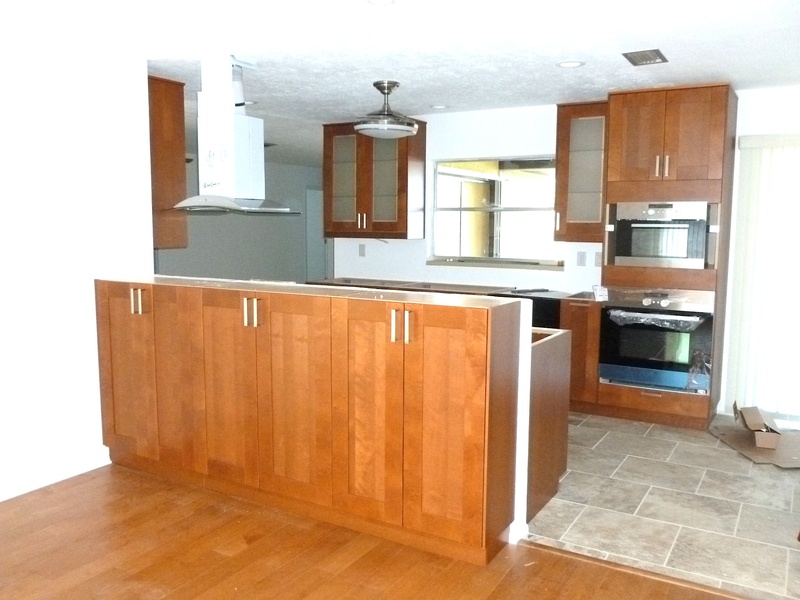 Our technicians have also installed hundreds of kitchen cabinets and closet systems from BBSS. 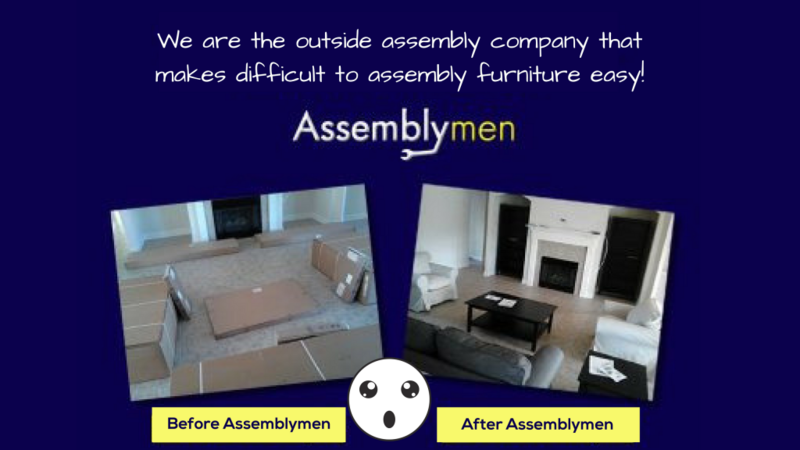 Whether you have one item or a house full of furniture from BBSS, Assemblymen is built for you. 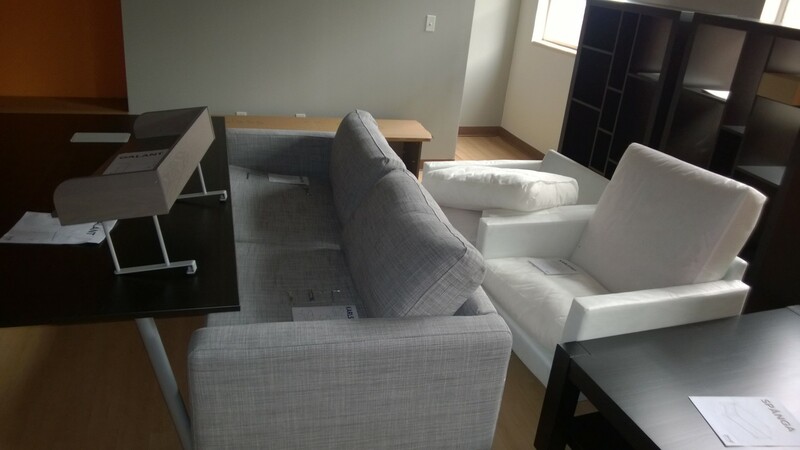 We also assemble furniture from the BBSS Business line. HOW DO I GET A QUOTE? You can either email your BBSS invoice to info@theAssemblymen.com OR request a quote online or via telephone using the 8-digit article number for each of your items. WHAT HAPPENS NEXT? 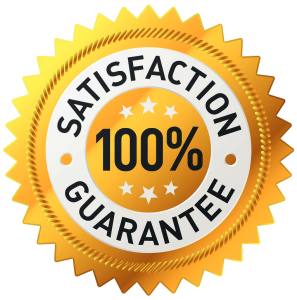 You will receive a quote from us pretty quickly. Once you approve your quote, just schedule your appointment via telephone. For more information, visit our FAQ page. You want to make sure it’s done right. We will assemble your cabinet frames, mount the frames to the wall, and then add all the doors, drawers, handles and extras. HOW DO I GET A QUOTE? 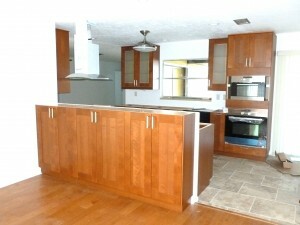 Email your BBSS invoice as well as the diagrams of your kitchen layout to info@theAssemblymen.com. WHAT HAPPENS NEXT? You will receive a quote from us with more particular information about your customized BBSS kitchen installation. Eliminate the hassle. 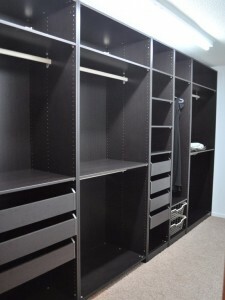 We will assemble your wardrobe frames, mount the frames to the wall, and then add all the drawers, doors, rails and extras. HOW DO I GET A QUOTE? Email your BBSS invoice as well as the diagrams of your closet layout to info@theAssemblymen.com. WHAT HAPPENS NEXT? 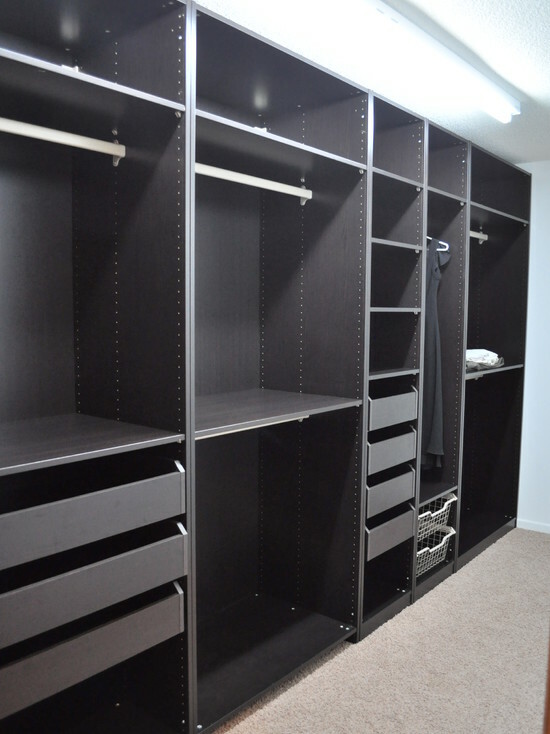 You will receive a quote from us with more particular information about your customized BBSS closet installation. Assemblymen is not BBSS! For questions regarding BBSS products, please contact BBSS USA or your local BBSS store.